Any various organic compounds produced by polymerization, capable of being molded, extruded, cast into various shapes and films, or drawn into filaments to be used as textile fibers. 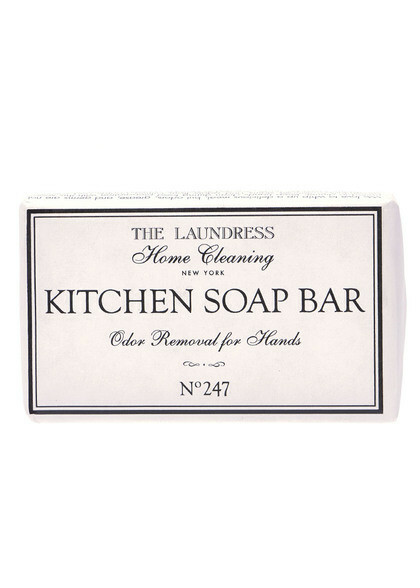 How to Clean: Wash with hot water rubbing the Kitchen Soap Bar across the entire surface to remove bacteria, odor and stains. Rinse with hot water to remove excess soap. Air-dry or pat dry with clean cloth. 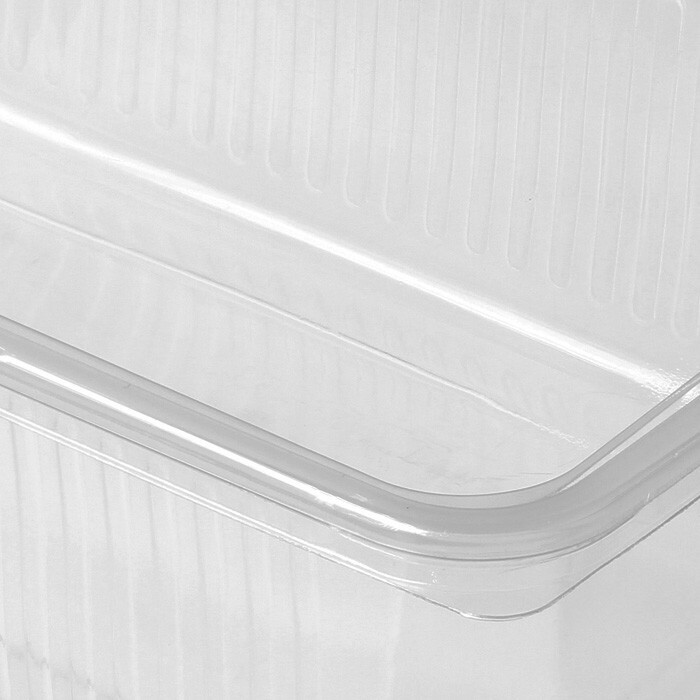 Plastic or glass boards can be washed in the dishwasher. 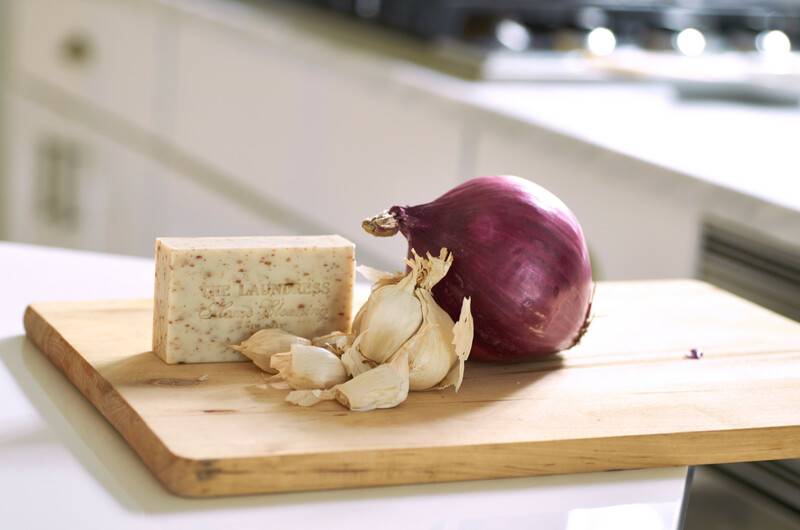 Wooden cutting boards cannot be put in the dishwasher as they will crack and weaken. How to Clean: When hand washing, protect items with a rubber basin. Remove and discard any loose debris. 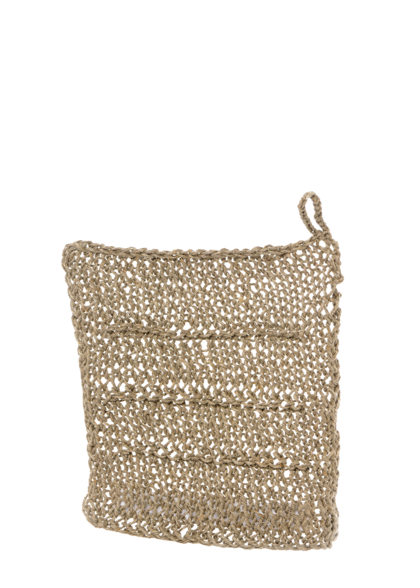 Wash with the Linen Knit Dish Cloth, Dish Detergent and hot water; then rinse and wipe dry with a clean cloth. Drying with a cloth will prevent water marks. 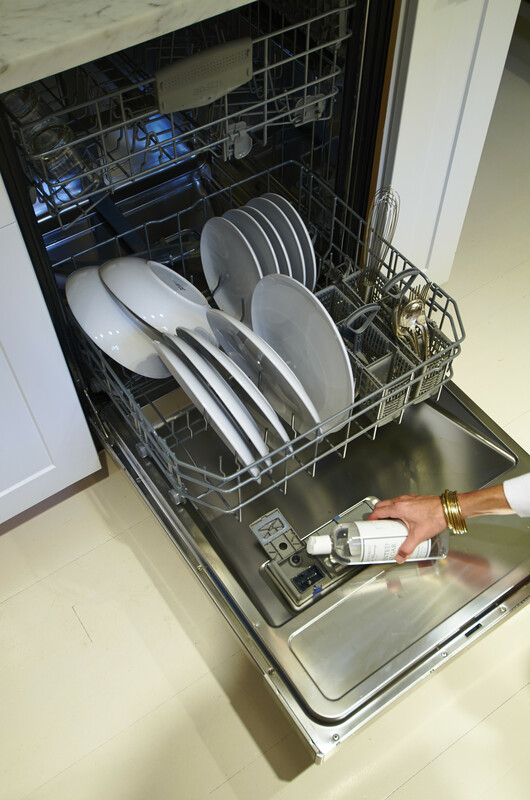 The dishwasher is most effective; always remove heavy food and loose debris prior to running the cycle. 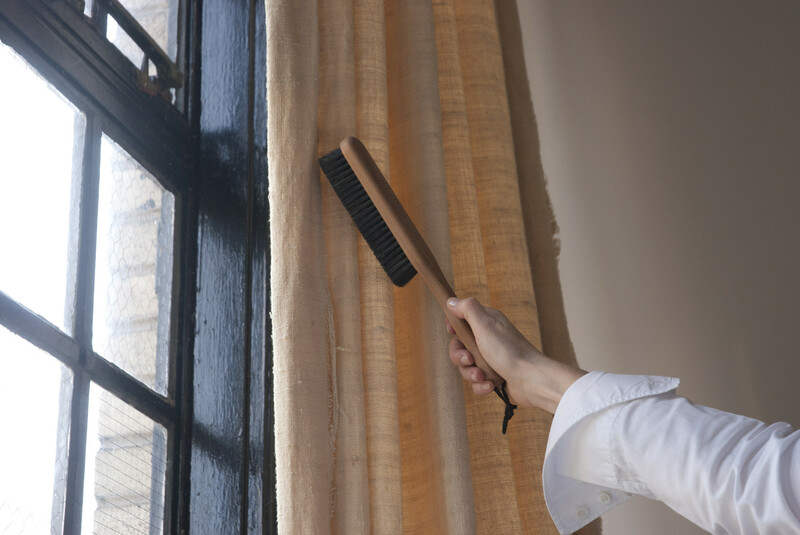 Exterior: Frequently clean the exterior to remove dust and fingerprints. 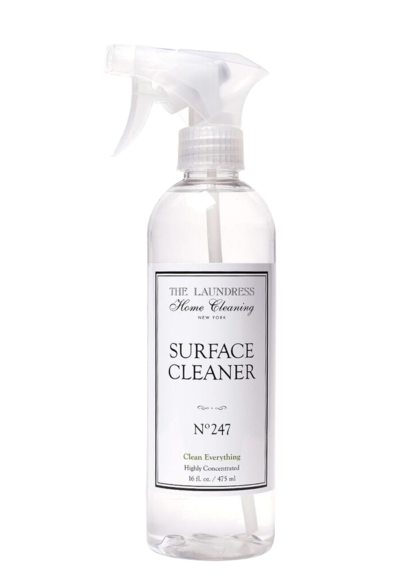 Spray with Surface Cleaner and wipe with Lint-Free Cleaning Cloths. 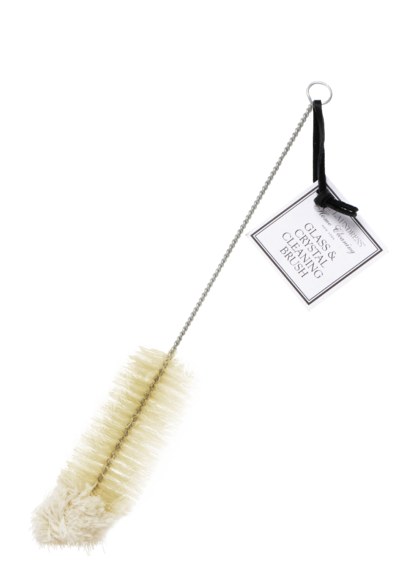 Interior: To remove stains on the interior sprinkle with All Purpose Bleach Alternative and use the Scrub Brush. Rinse well. 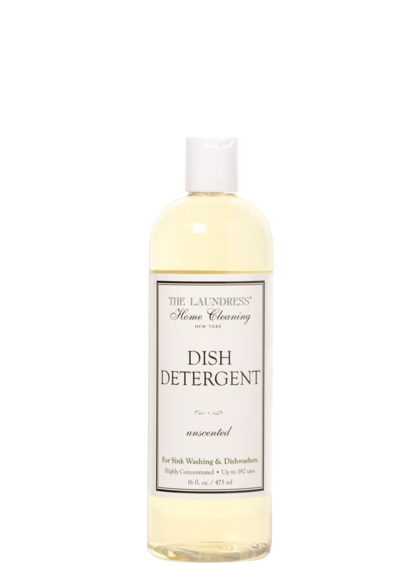 Run the dishwasher through a normal rinse cycle to remove any residual cleaner. Odor: Clean monthly to eliminate odors. 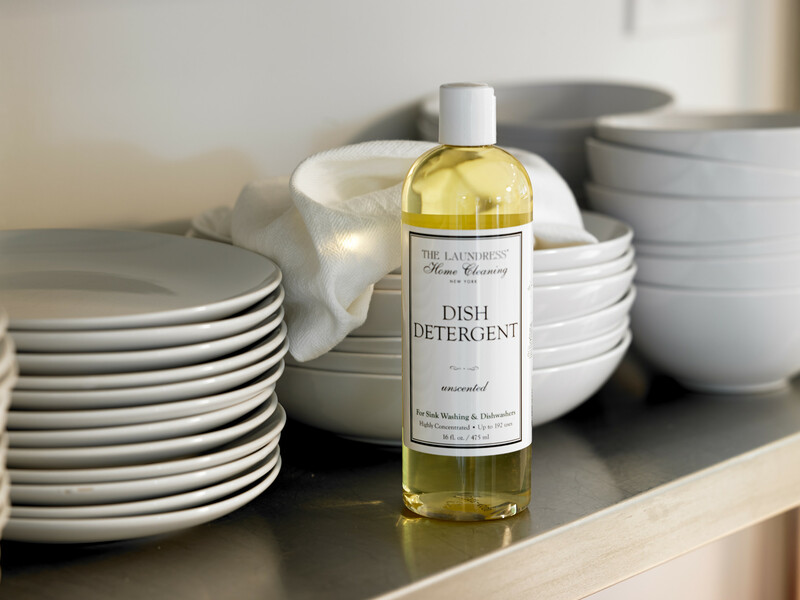 With the dishwasher empty; run a long, hot water cycle with white vinegar. If you have hard water, it's best to run a vinegar cycle twice a month. If possible, leave the door open overnight or when no one is home. Cautions: Avoid abrasives and toxic cleaners. Avoid commercial, odor control products as their scent may permeate the plastic interior. Wash with the Dish Detergent, Glass and Crystal Cleaning Brush and hot water; then rinse and wipe dry with a Lint-Free Cleaning Cloths. Drying with a cloth will prevent water marks. 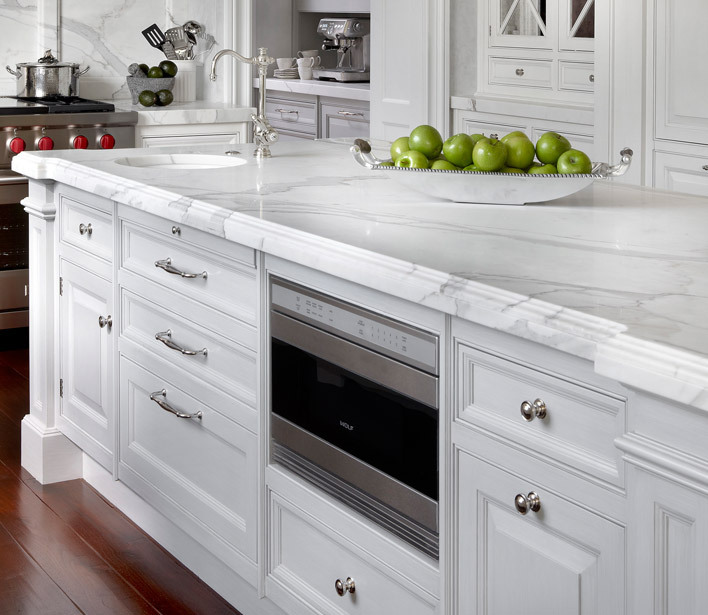 Spotting: To remove residue and spotting, run a long, hot water cycle with just the glassware. Repeat this cycle, adding the All Purpose Bleach Alternative directly into the machine and Scented Vinegar in the rinse aid dispenser. Once you are satisfied, run a final cycle with the Dish Detergent. How to Clean:Interior: Remove and discard any loose debris. Regularly clean the inside of the microwave with Dish Detergent and hot water. Remove all soap solution and dry thoroughly. Exterior: Frequently clean the exterior to remove dust, food mess and fingerprints. 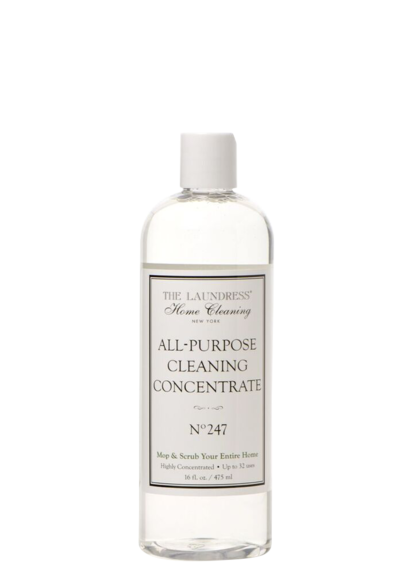 Spray with Surface Cleaner and wipe with a Lint-Free Cleaning Cloths. Cautions: Do not use abrasive cleaners, bleach or ammonia. Always unplug appliances before cleaning, especially when wiping the control panel. How to Clean:Exterior: Frequently clean the exterior to remove dust, food mess and fingerprints. Spray with Surface Cleaner and wipe with a Lint-Free Cleaning Cloths . 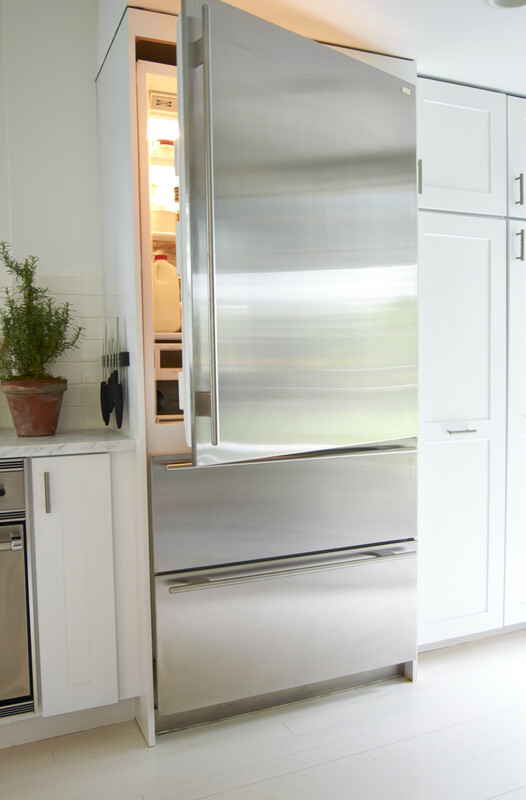 Interior: A thorough cleaning should take place monthly, removing everything from the Refrigerator including the shelves and drawers. Mix 2 cups of hot water, 1/4 cup All Purpose Cleaning Concentrate and 1 capful of All Purpose Bleach Alternative; use the Scrub Brush for hard-to-reach areas. Rinse well with a clean cloth and pat dry. Odor: Regularly wipe down shelves with Surface Cleaner and Lint-Free Cleaning Cloths. 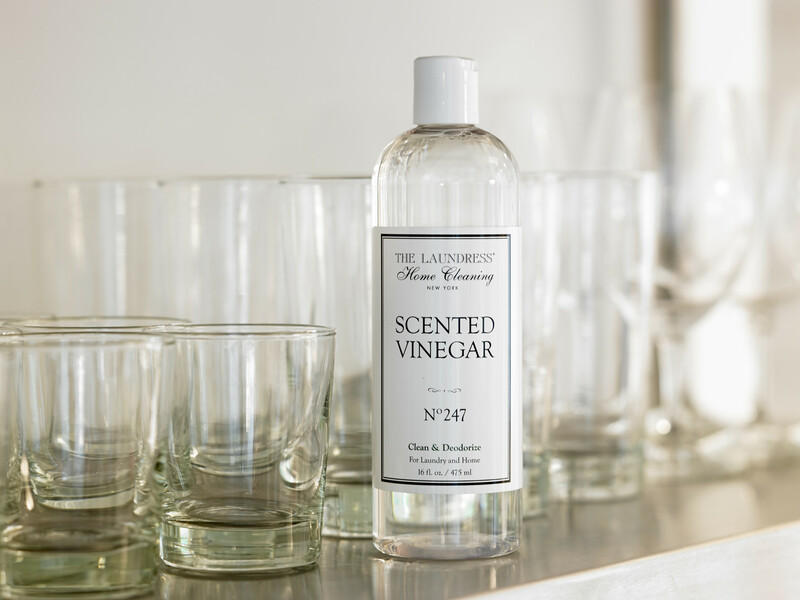 To eliminate odor, leave 1 cup of vinegar in the refrigerator for two days. Refresh as needed. 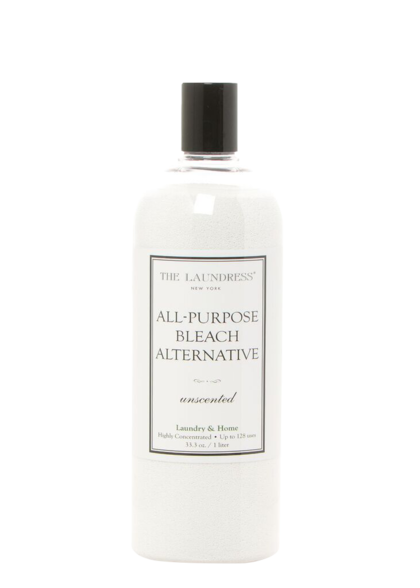 How to Clean: Wash shower curtains and liners in the washing machine, on a normal cycle with hot water, All Purpose Bleach Alternative, Signature Detergent. Hang to dry. For heavy buildup, pre-treat and soak with All Purpose Bleach Alternative then wash in hot water with Signature Detergent. How to Clean: Sprinkle with All Purpose Bleach Alternative and let soak. 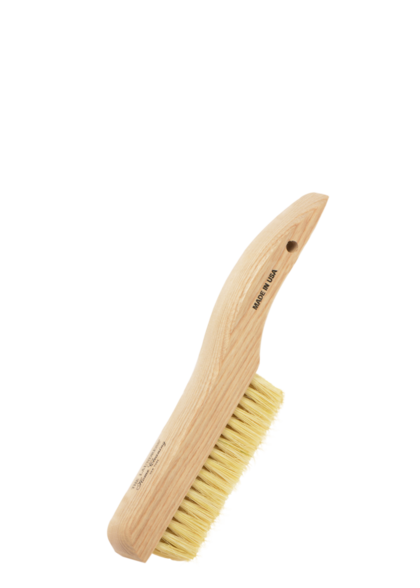 Scrub with a long-handled brush, scrubbing under and around the upper rim and deep into the trap; when the bowl is clean rinse thoroughly by flushing. To wash plastic lids and seats, mix 1 capful of All Purpose Cleaning Concentrate and water. 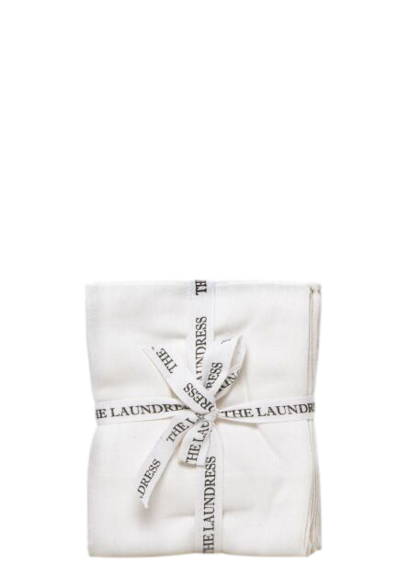 Clean using a Lint-Free Cleaning Cloths. Rinse and dry. Cautions: Avoid using ammonia and harsh toxic cleaners.